Several years ago, shortly after moving to Melbourne Australia, I received a message from a local named Nathan Chan. He wanted to take me out to dinner. Normally I’m a bit wary of dinner invites from people I don’t know well, but Nathan came across as a genuine guy with a shared passion for online entrepreneurship, and we had some friends in common online, so I said yes. As Nathan and I chatted over our meal it became clear to me that I was talking to one of those special people — an action taker. Nathan talked like a guy with a fire under him. He had a strong desire to succeed at business, and was working hard to build something online. 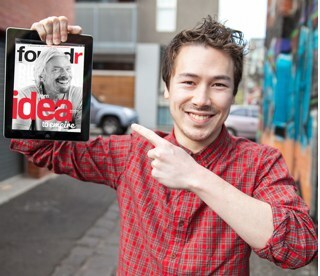 Back then it was early days for Nathan, still working a full time job and just the start of his online magazine, Foundr. Today Foundr is a leading digital publication, a magazine you can find on the Apple newsstand. Nathan made a few dollars from the very first edition of his magazine, which since then has grown to a six figure business in single edition and subscription sales. He has conducted interviews with Richard Branson, Tony Robbins, Arianna Huffington, Marie Forleo, Michelle Phan, Deepak Chopra, Barbara Corcoran, Tim Ferriss and many other high profile entrepreneurs. 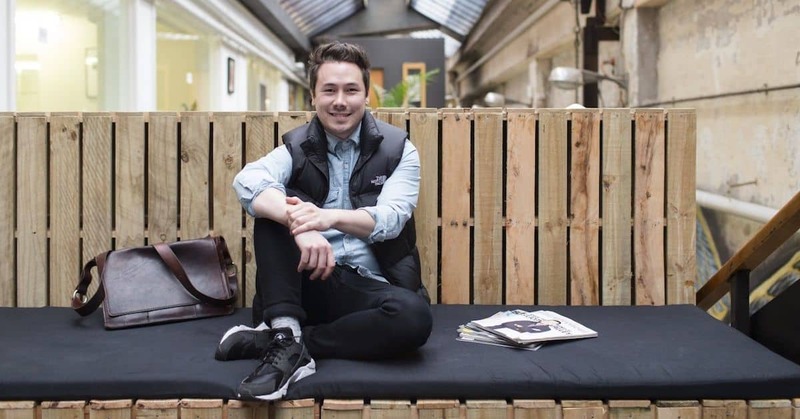 Looking for ways to grow Foundr, Nathan started an Instagram channel for his magazine. Initially he wasn’t focused on it, however he still managed to accrue 500 followers. It came as a surprise when one day after promoting the magazine via his small Instagram channel he noticed an uptake in magazine subscriptions. He took it as a sign and turned his attention to an aggressive Instagram marketing campaign. Things went even better than expected, topping 100,000 followers within six months, and just one and half years later over 500,000 followers. Thanks to his now significant Instagram following Nathan adds over 1,000 subscribers a week to his email list. 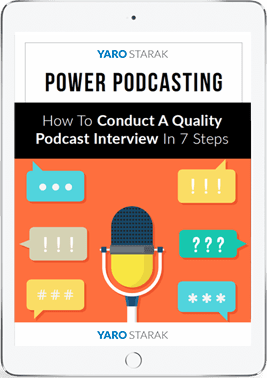 He also runs a content strategy on the Foundr blog, and releases the interviews he does for the magazine as a Foundr Podcast. After the drastic success with Instagram it made sense that Nathan’s first step into the world of selling information products would be an Instagram course. I had several conversations with Nathan as he prepared his first teaching product and I could tell he was once again going to do very well. He had access to a large audience, the results to back up his teaching and was targeting a hot market – everyone wants to know how to grow a massive Instagram following. Today Nathan makes six figures from his online course, and is planning to do even bigger things with it in the future. He’s also got plans to branch out into a range of teaching products under the Foundr brand. As you will hear during this interview, the fire I originally saw in Nathan hasn’t abated. If anything it is even stronger than before. 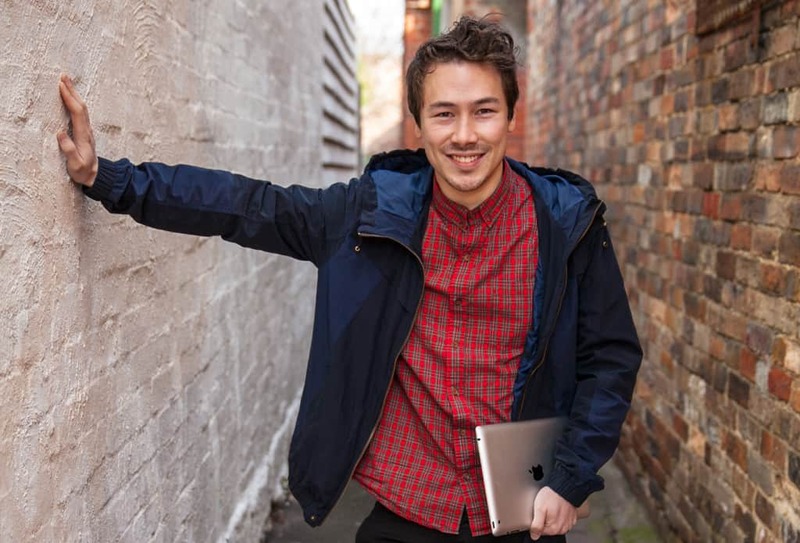 Nathan has started to use his business profits to hire staff for expansion, and is setting up a Foundr office in Melbourne. He has big goals for the years ahead and knows he needs a team to help him get there. I recommend you listen to this interview if you have plans to do anything with Instagram or an online magazine. Nathan breaks down many of the steps that took him to success with each project. Hopefully some of Nathan’s action taking mentality will transfer to you too, because as you can see in this case, your life can change dramatically in a relatively short amount of time if you have focus, drive and you tap into new technologies on the internet. If you want to know more about how to rapidly build your Instagram following, check out foundr’s free Instagram guide on how to get your first 10k followers. There is a lot of luck and trial and error involved in business. But the most important thing is passion. Great interview, Yaro Starak. Thank you for being in the head of your audience. Awesome. Nathan has much of passion and dedication. That was the key.